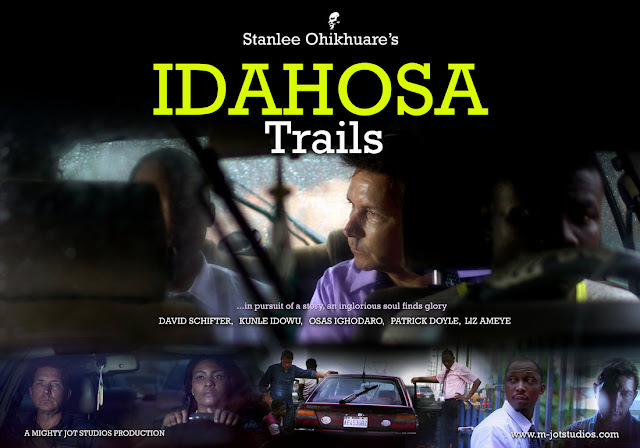 The world premiere of the movie "Idahosa Trails" takes place today, 27th of October, in Benin City, Edo State. The venue is the Church of God Mission Int. (Faith Arena). 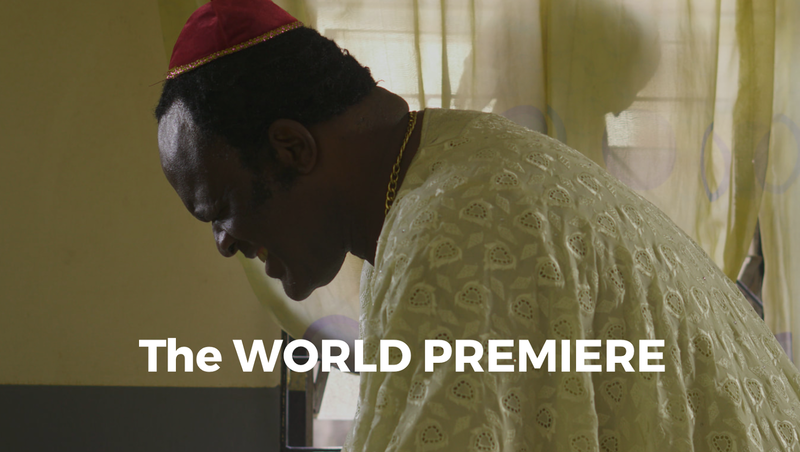 The movie is about the life of Archbishop Benson Idahosa, the founder of Church of God Mission International. Born on the 11th of September 1938, he was seen as the father of Pentecostalism in Nigeria. He died on the 12th of March 1998. "If we are careless enough, the legacies of great men who have inspired our nation and the church positively will be lost. Archbishop Benson Idahosa stood for so many things which people are either too comfortable to address, or are attempting to sound politically correct when they talk about". But I sense that a time is at hand; if we do nothing about it - when a generation will come of age; to whom you will mention the name BENSON IDAHOSA to and they will respond by saying "who is that?" Stanlee responded by saying "God Forbid"
So he decided to adopt a unique approach to the story telling by fishing out the people in the documented miracles that were performed by Archbishop Benson Idahosa. For every miracle that's depicted in the movie via reenactments, Stanlee has met and interviewed the real people and in some cases, even got documents to validate those miracles. The film will be in cinemas from the 3rd of November, 2017.